ALL THE EYES YOU WILL EVER NEED! The eye care industry's largest collection of beautiful and unique eye images along with a library of photorealistic 3D eye images/animations available for use in any type of marketing campaign. 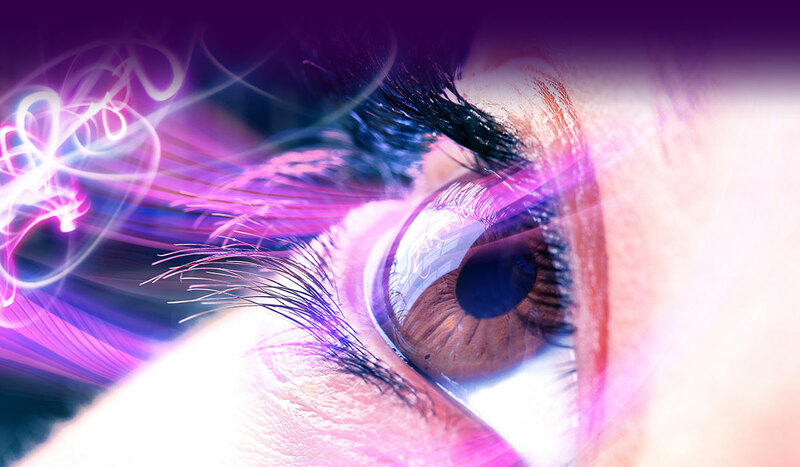 Coming from medically skilled professionals and top quality graphic design equipment, the images of our eyes are artistic, unique and fascinating. The eye is presented from all possible viewpoints. We are constantly increasing the number of images in our stock to supply the best quality possible! Innovative and distinctive web site and practice building tools. 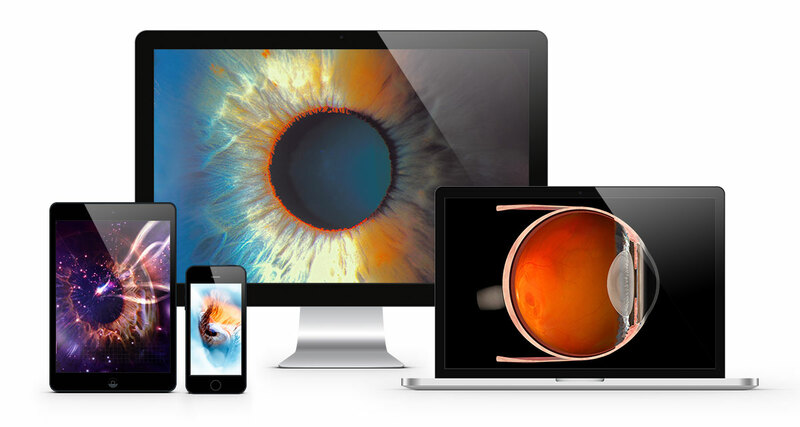 Eyeland Design Network is a leading provider of ophthalmic practice building tools. Whether you need patient brochures, post cards, reception room videos or internet tools, Eyeland Design Network can help you differentiate your practice. If you are looking for aesthetic pictures, 3-D or medical images of the human eye, videos and animations, you will find these in our image stock. You will also find an extensive array of images focusing on the eye from all perspectives. These images are ideal for ophthalmologists, eye care facilities, marketing agencies and much more. In case you have any special requests for anything that you cannot find in our image stock, please do not hesitate to get in touch with us. We will do our best to help. eHealthcare Leadership Awards: Platinum Level Award. Best Special Effects for vision simulator animations.